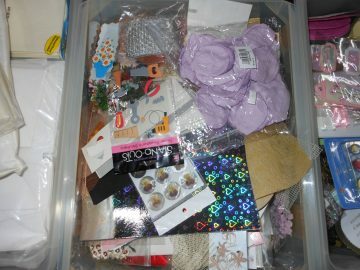 This Saturday 06.04.2019 we have the liquidation sale of the stock of a Hobbycraft shop. 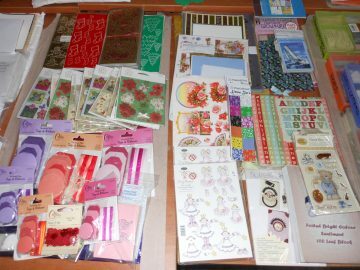 Over €40,000 retail value of paper, craft equipment, card making, decoupage, cutting tools, engravers, shrinkcraft, stickers, ribbons, foils, printing blocks and much much more. Average starting price just 5% of retail value! 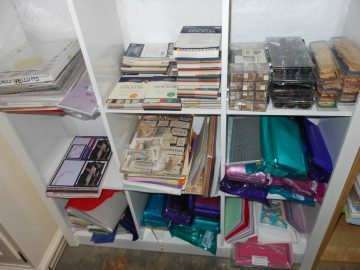 The full colour picture catalogue will be available to view on Wednesday 3rd April from our website at www.castle-auctions.com. Viewing days Thursday 4th and Friday 5th April from 9am to 5pm and on the morning of the sale. The sale will begin in Saleroom ‘A’ starting from lot 200 in the catalogue.